Pirates and Princesses – DLRP Roundup! 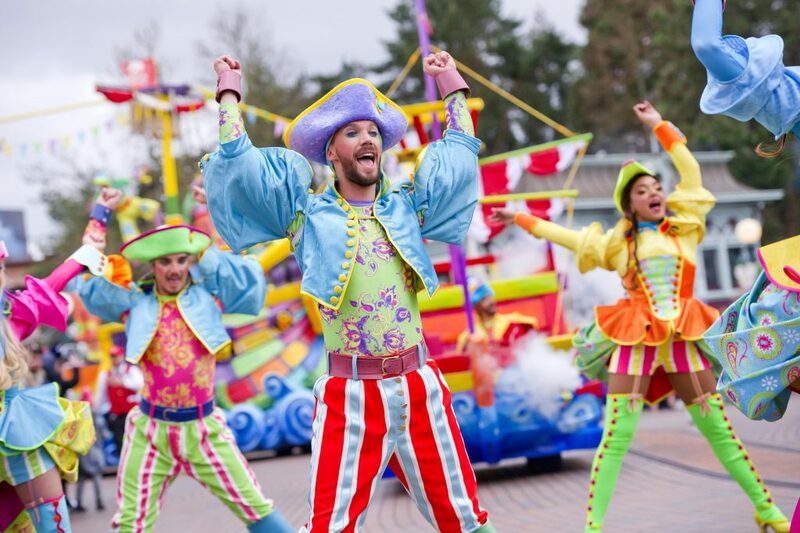 The P&P season was the unexpected runaway success of the 2018 year at Disneyland Paris and it’s been confirmed to return in 2019! 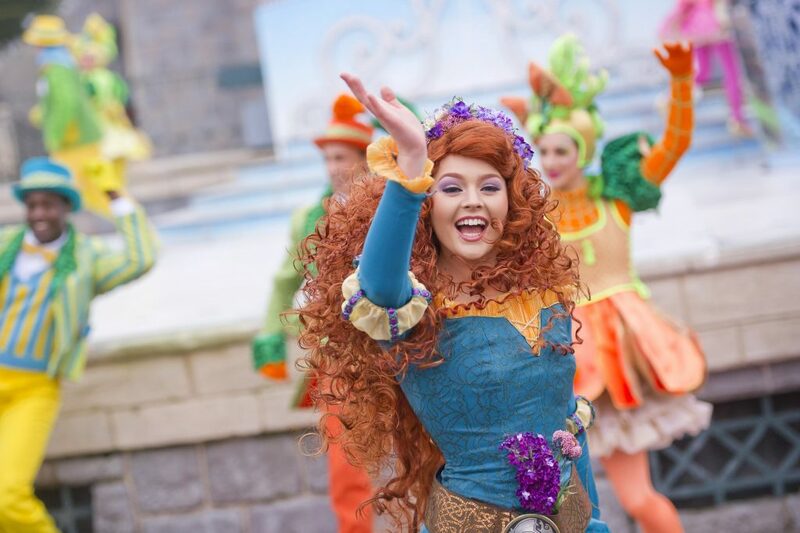 The season features a cavalcade, meet and greets, special merchandise, decorations and theming to pirates and princesses. Main Street was decorated to have two sides to choose from. More details are soon to follow. The season will also for the first time in 2019 feature a special annual pass exclusive hard ticket event/party evening on March 22nd. 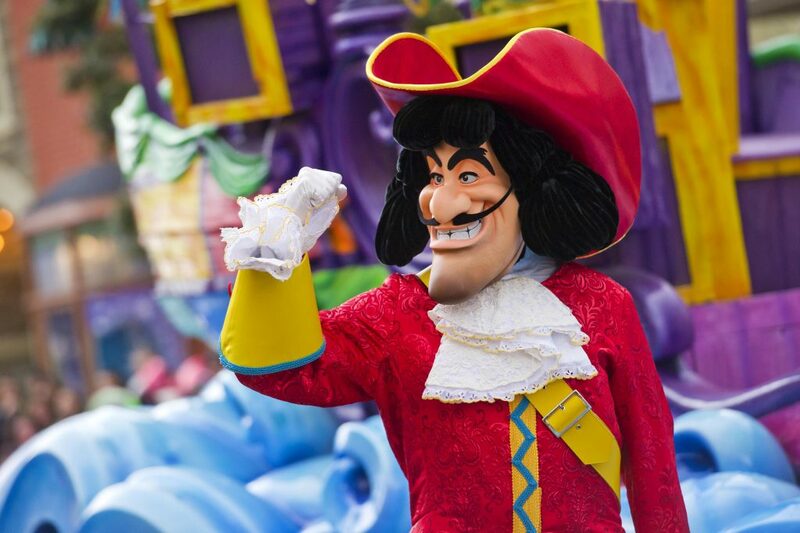 It’s sure to be an adventure at Disneyland Paris this winter as guests choose their side – Pirates or Princesses! 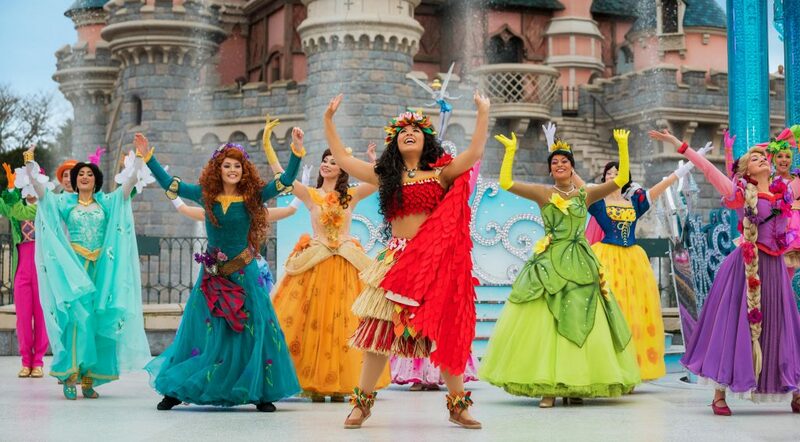 With the return of Festival of Pirates and Princesses, guests can sing, dance and meet with their favorite Disney pirates and princesses like no other moment in the year. For even more fun, guests can dress up, have their faces painted and create their very own adventure story with family and friends to make memories that will last a lifetime, exploring everything that Disneyland Paris has to offer! During this daily interactive show, Disney Pirates led by Minnie Mouse will shove off at the top of the tide to sail down Main Street U.S.A. and Central Plaza. With an acrobatic extravaganza blasting across the bow, Minnie’s pirate ship will come about to face off and meet Mickey Mouse accompanied by a Disney Princess Regalia in front of Sleeping Beauty Castle. 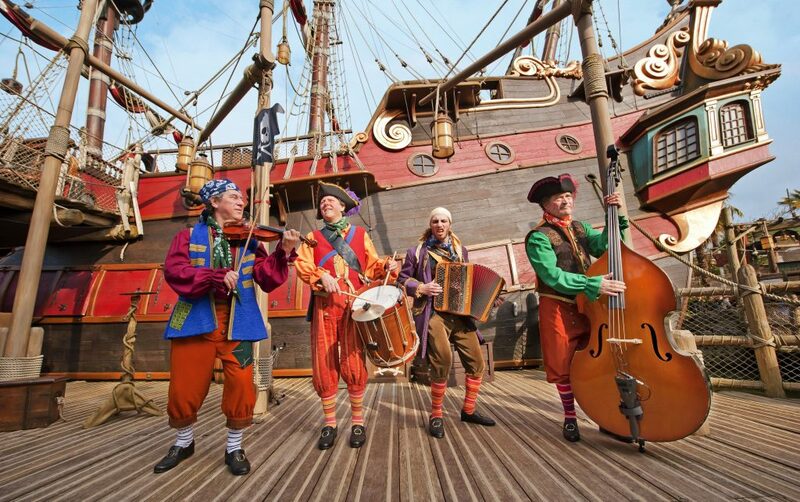 Guests can choose to join in the fun of a Buccaneer Bash or dance the waltz in the middle of the Royal Ball for an epic grand finale. Disney Pirate or Princess: Make Your Choice! 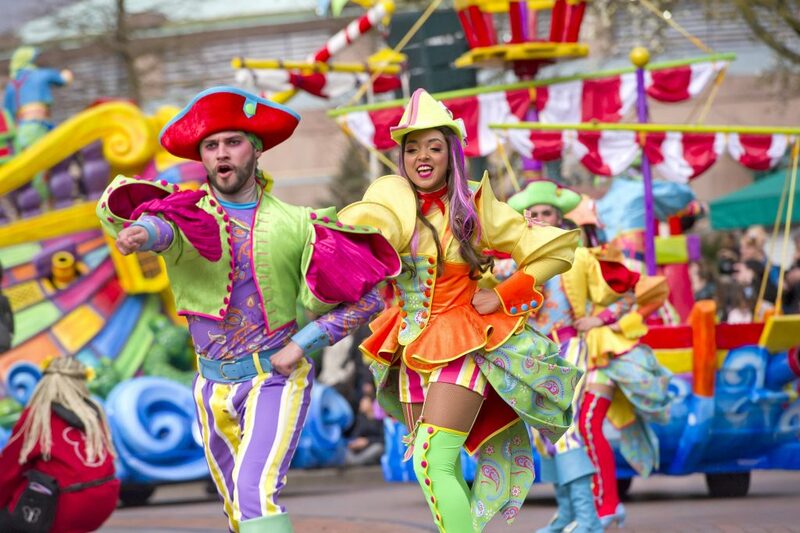 will take place several times a day at Disneyland Paris, featuring many favorite Disney characters and dozens of colorful performers. Guests can choose a different side each time for a unique experience celebrating these two worlds like never before. Kids of all ages can become real pirates in Hoist the Flags, Mateys! They’ll encounter the one-and-only Jack Sparrow on the deck of the Pirate Galleon in Adventureland, where Jack is looking for a new crew for his next quest. These fun-filled recruitment sessions will quickly turn into an interactive experience full of laughs with the most legendary pirate of the Caribbean. 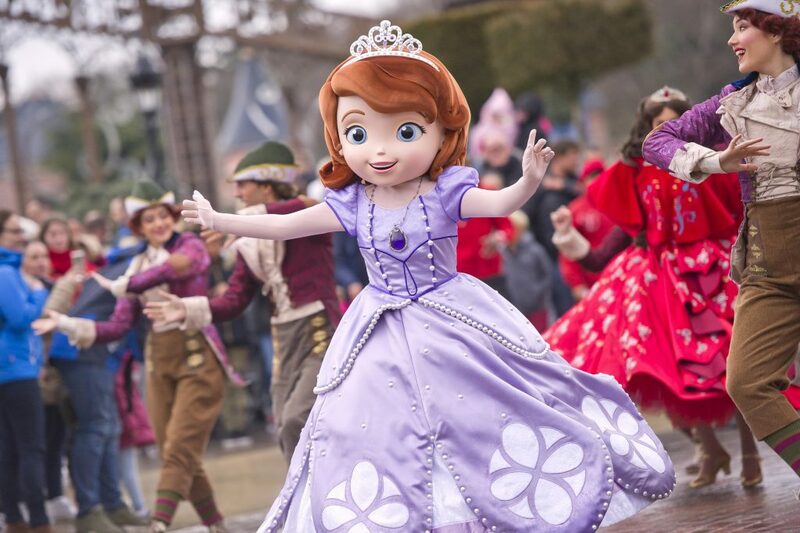 Every day will be wonderfully royal as Disney characters like Sofia the First, Elena of Avalor and many regal performers grace Disneyland Paris with an enchanting Princess Promenade. Lucky guests might spot a very special Disney Princess and her royal entourage! This show will begin 23 January 2019. 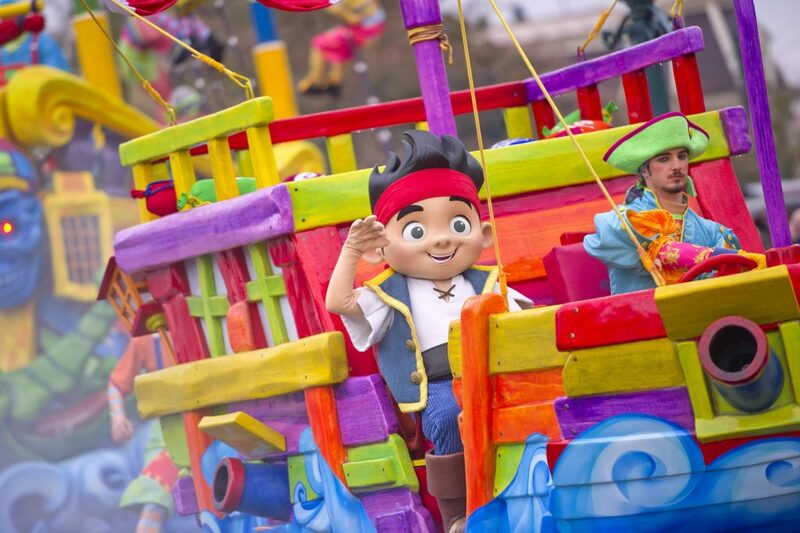 Disneyland Paris is the best place to become a princess or a pirate! La Chaumière des Sept Nains in Fantasyland is ready with the royal treatment and Le Coffre du Capitainein Adventureland is the perfect hideout for scallywags. Guests can also find face-painting stands1 throughout Disneyland Park to complete the transformation, and meet with fellow pirates and princesses² at Pirates’ Beach or in the Princess Pavilion. 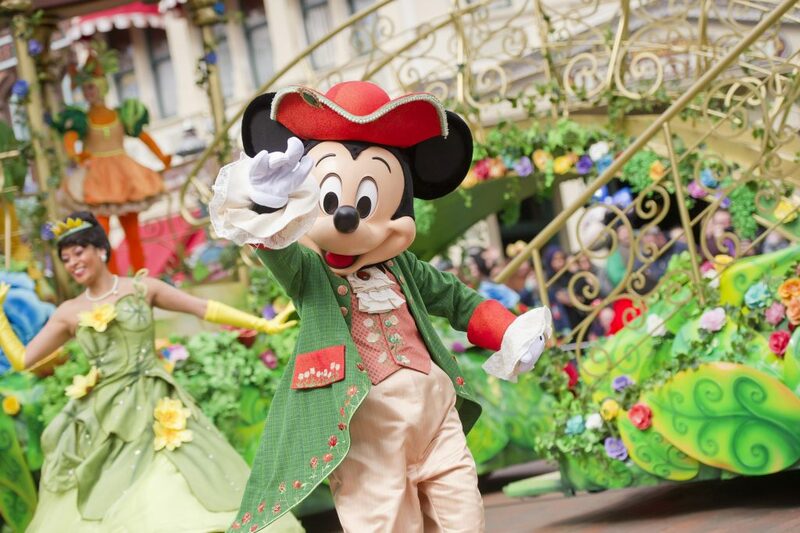 The celebration continues as guests explore the world-class entertainment, thrilling attractions, delectable dining and more only at Disneyland Paris. Enjoy classic favorites and new experiences such as Mickey’s PhilharMagic, a 4D celebration of Disney animation which debuted as part of the World’s Biggest Mouse Party. Dine on cuisine fit for a princess at Auberge de Cendrillon² and try out exotic flavors at Captain Jack’s – Restaurant des Pirates² in an exotic tavern setting. And no visit is complete without enjoying the fabulous Disney Stars on Parade and without a viewing of the nighttime spectacular Disney Illuminations.